AJ Media Services, LLC, a certified woman-owned business, provides compelling professional video, media and skilled editing services for government agencies, corporate, small business, nonprofits and universities. AJ Media prides itself on our ability to create a production that is focused and flows smoothly and on time. Batch is a retail and gift company that helps individuals and companies discover and give the tastes and products from their favorite Southern cities. The Dailey Method is a fitness studio with instructor-led classes defined by the principles of proper spinal alignment and orthopedically safe movement. We incorporate elements of yoga, Pilates, and ballet barre-based exercises to provide a full-body, low-impact, but incredibly challenging workout. We provide a spa-like atmosphere with full-service locker room facilities. Diamond Disinfecting Solutions offers innovative disinfecting services to commercial and residential markets. Our disinfecting systems utilize safe chemical and UV light disinfecting technology that are clinically proven to eradicate and protect our customers from unseen micro-organism threats present in every facility and home today. Finnleys brings casual, elegant apparel and accessories to the trendy mom on the run. Harpeth Marketing provides marketing consulting, training and outsourced marketing services to firms in the market research industry. We support firms in the market research industry that need help achieving their revenue goals, but don’t have the expertise, experience, or time to get it done themselves. The ultimate in swag and marketing, Hip Hues is a DIY, live screen printing experience at events. Guests print their own t-shirts, totes, and more in this highly memorable and interactive experience. Our high quality swag is also great future advertising and branding when people wear their t-shirts post-event! Huckleberry Branding is the reliable, solutions-based partner you need to make a memorable mark in your industry. By tapping into our network of creative professionals, we tailor one-of-a-kind branding and marketing solutions that suit your needs, industry, style, and business goals. k2forma is a strategy-driven creative agency working with small-to-medium sized businesses and non-profits in a variety of verticals. k2forma helps companies find new audiences and elevate their visibility using strategy and creativity. Lets Booth It is a professional photography-based rental service and experiential marketing company. We utilize open-air photo booths and other event photography solutions to make a lasting impact at events of all types and scale. Nashville Nails and Salon Services by Na’Sah’s is a progressive and thriving full-service spa located inside the bustling Nashville International Airport (BNA). We provide innovative spa services for travelers all over the world. Our salon specializes in the newest trends in manicuring and pedicuring as well as hair cutting and styling. 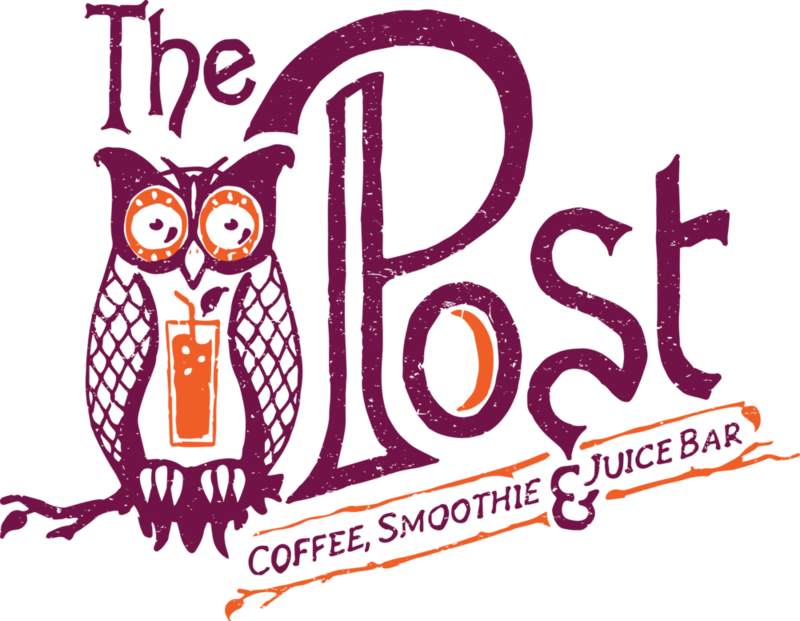 The Post East is a community-focused coffee, smoothie, juice bar, and cafe located in Lockeland Springs. We specialize in gluten-free and vegan baking, with an emphasis on using organic, fresh, local, and whole foods. Schaffer Law Firm provides legal services to hospitality, entrepreneur, entertainment and nonprofit clients. We pride ourselves in being different from other law firms by taking a holistic approach to understand the core of the businesses and organizations we represent, thereby better providing solutions to their pain. StitchMark sells promotional products to businesses. We also specialize in online stores to help facilitate sales. Our target niche is direct-selling companies. 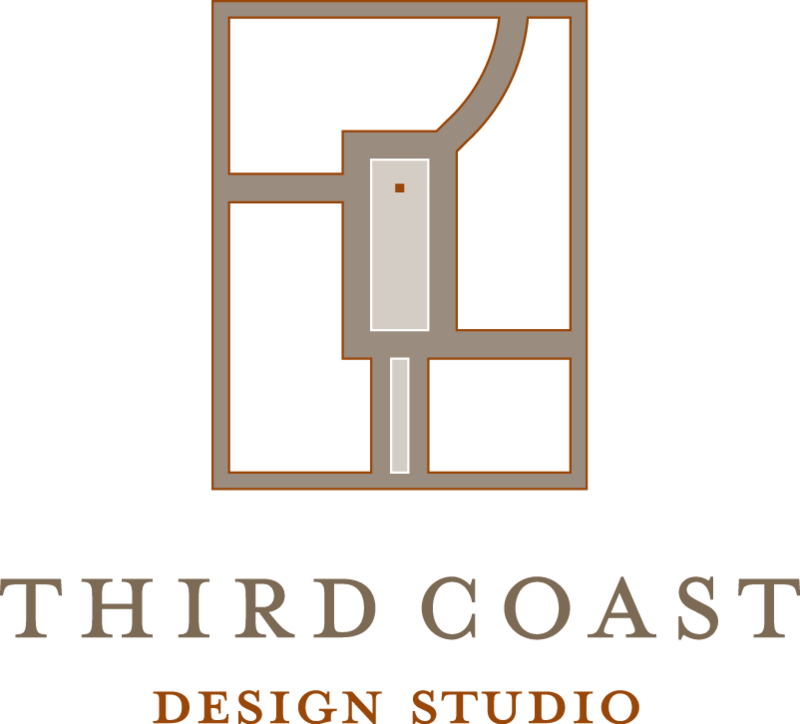 Third Coast Design Studio is a Tennessee-based company that provides land planning and urban design services for land developers, municipalities, and other design and planning professionals on a wide range of projects across the United States.